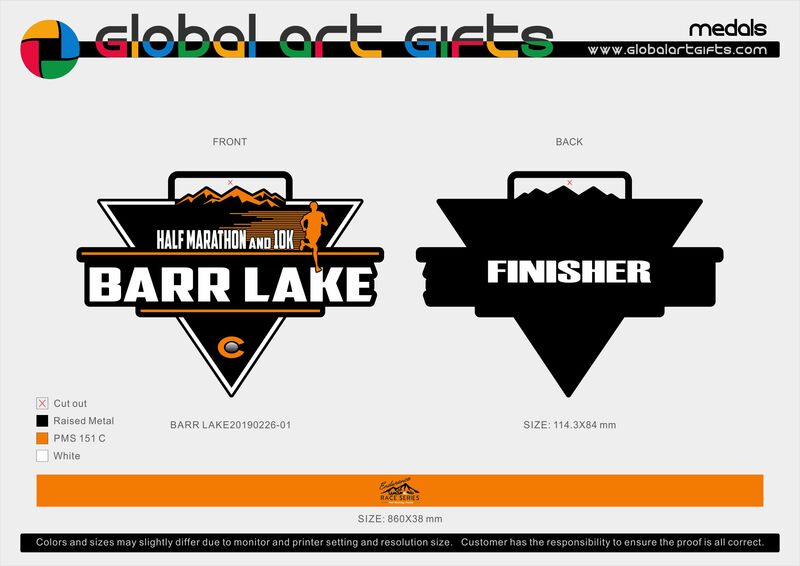 "THE FLAT AND the FURIOUS"
Join the Endurance Race Series as we head to Barr Lake State Park in Brighton, CO for our newest and 1st Annual trail race around the lake. The course is our flattest and fastest on the ERS schedule with less than 100' of elevation gain for either course. 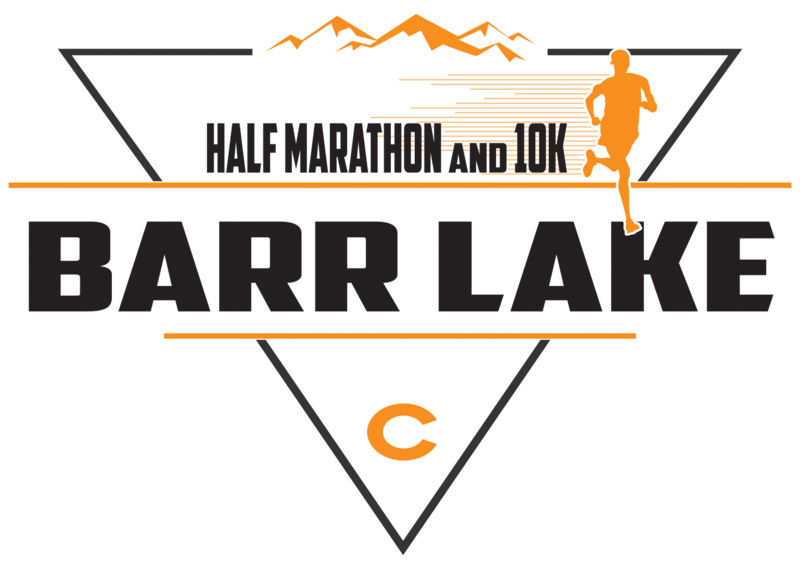 Runners will start and finish at the Nature Center and make their way around the lake during this out and back course that features views of the lake and the front range the entire way.